Why is UniTel Voice? 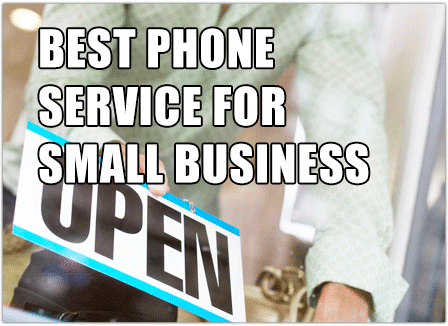 UniTel Voice is the best phone service for small business because we offer unsurpassed quality and customer support. Our phone service for small business includes free access to our USA-based customer support and personal one-on-one help getting your virtual PBX systems set up. If you’re looking for hassle free business PBX services try UniTel Voice risk free 30-days. 1. The UniTel Voice Business PBX Services are cloud-based. You can manage UniTel Voice’s PBX phone system completely online no hardware to maintain or software to download. More on this topic soon. 2. UniTel Voice works with your existing phones. Our virtual PBX can forward calls to unlimited users, greetings, extensions, voicemail and phones (home, office, cell, landline, VoIP or smartphone app). More on this topic soon. 3. Everything is month-to-month with UniTel Voice. No setup fees. Try everything risk free for 30-days. Cancel anytime.